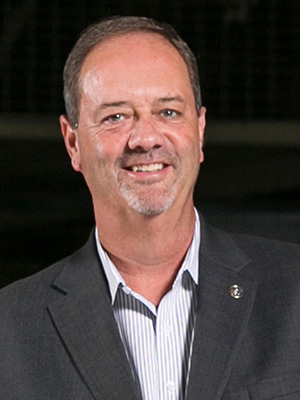 Jeff Yanssens, BSME ’83, received his bachelor’s in mechanical engineering from Wayne State in 1983 and was subsequently hired at General Motors. He began his career as a test and development engineer while completing graduate work in mechanical engineering at the University of Michigan, earning a master’s in 1988. In more than three decades at GM, Yanssens has worked in numerous roles, including director of the European chassis team at Opel in Russelsheim, Germany. The Detroit native advanced through the ranks to his current position as chief engineer of GM’s large luxury cars, including the Buick LaCrosse and the Cadillac XTS. Yanssens recently led an international effort in the development of the 2017 LaCrosse, which is being built at the Detroit Hamtramck Assembly Center and at SGM in Shanghai, China.